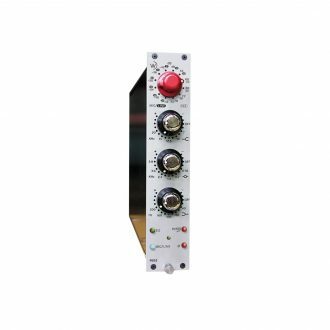 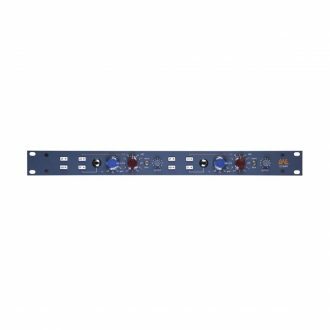 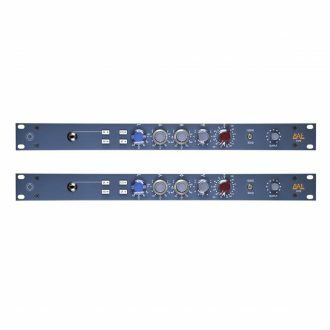 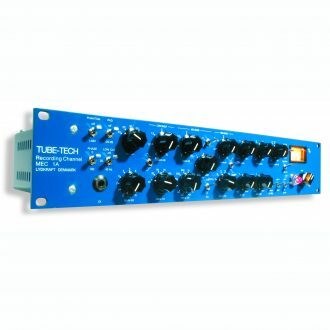 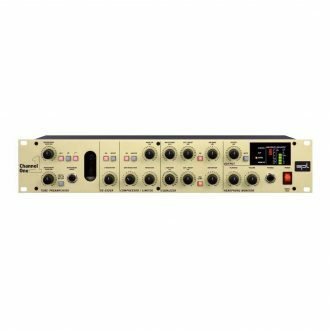 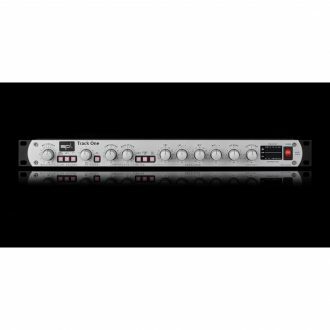 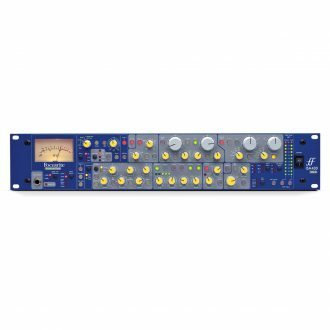 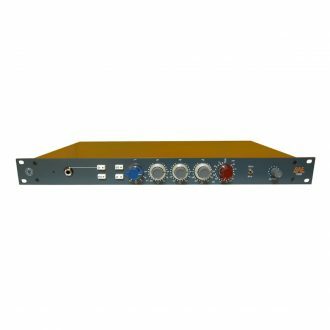 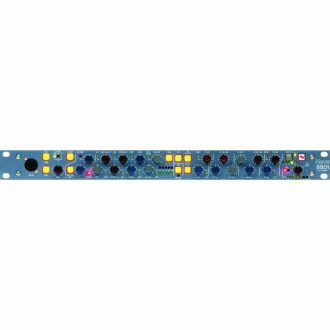 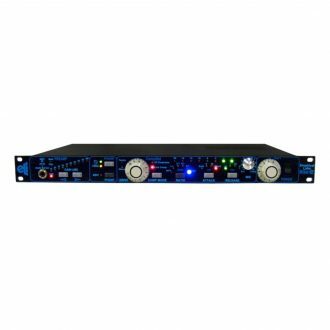 Includes mic pre, filters, parametric EQ, shelving EQ, VCA/optical compressor/limiter, gate, de-esser and optional stereo A-D card. 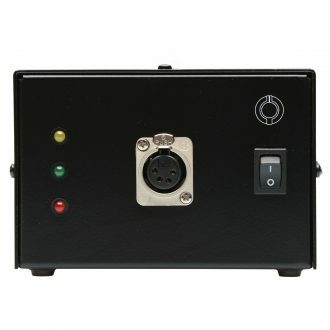 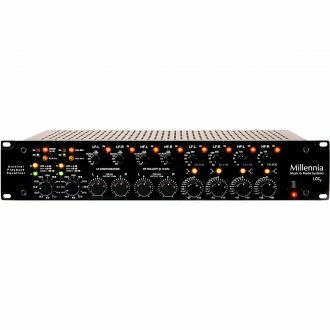 This unit is popular among guitarists for having a unique mid-range. 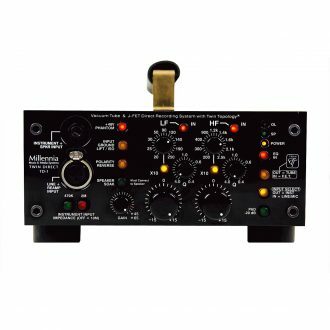 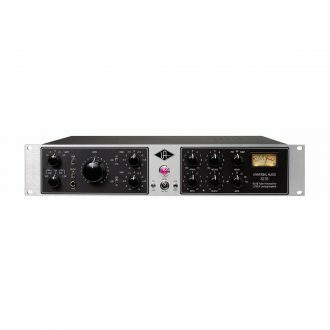 The LA-610 MkII combines a hand-built in the USA, all-tube, vintage mic preamp design — heard on classic albums by Coldplay, The Beach Boys, and Van Halen — with authentic Teletronix T4 opto-compression circuitry. 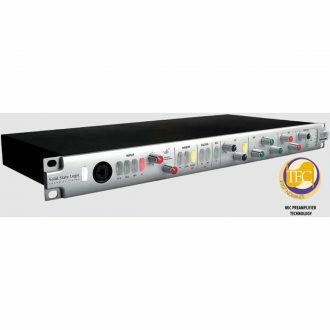 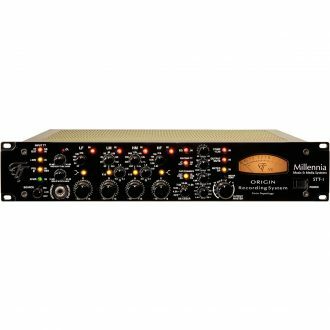 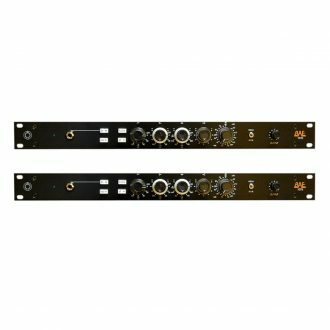 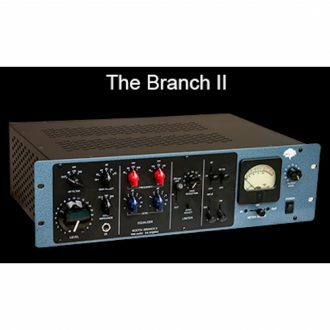 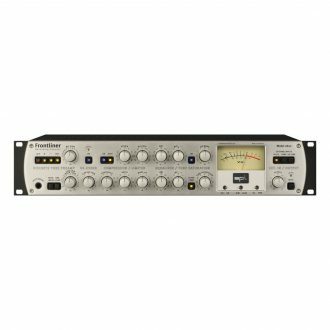 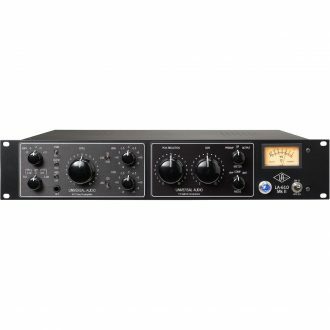 The MEC 1A is an all-tube mono recording channel, combining the classicTUBE-TECH designs: MP 1A mic preamp, EQ 1A active EQ and CL 2A compressor in one powerful, 2U recording package. 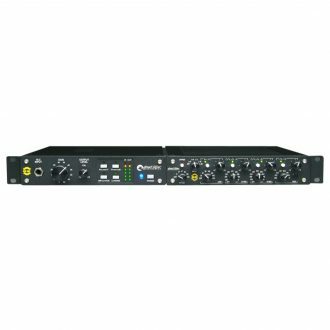 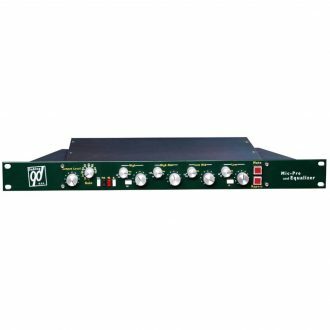 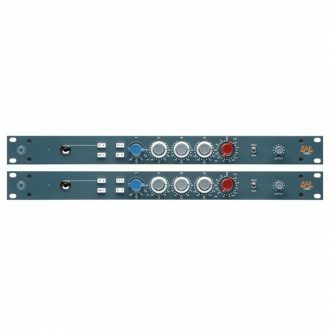 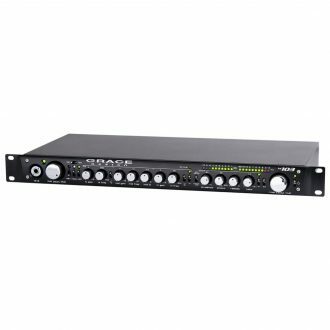 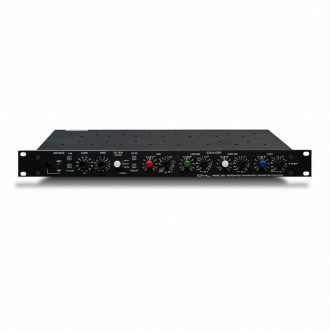 Twin Topology Single Channel Mic Pre, DI, Fully Parametric EQ, and REAMP outs.